Come view this wonderful 3 bedroom 2 bath home located in San Juan. 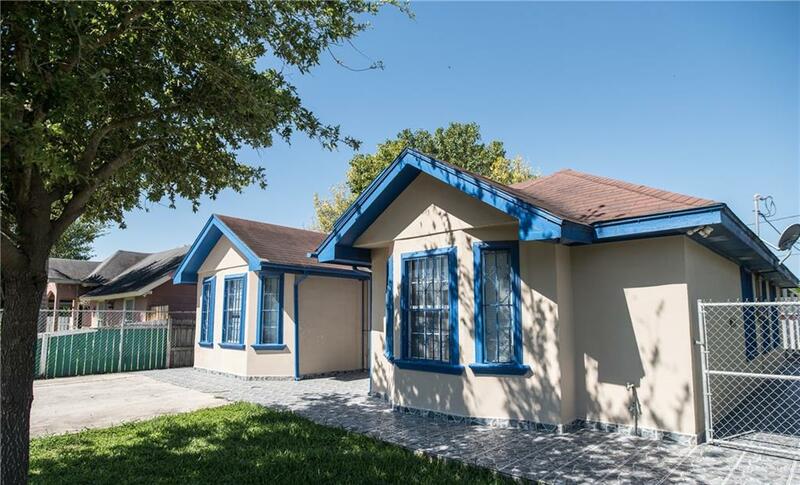 3 bedroom, 2 full baths, granite countertops, appliances convey, tile flooring, a small study area after the living room, cute house very well kept. 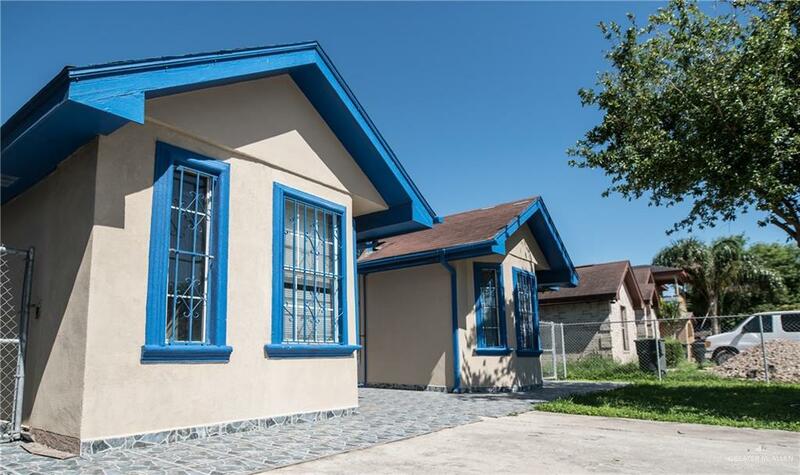 This property has an additional small apartment in the back of the house which has 2 bedrooms and 1 full bath with space for a living room and a small dining area, owners used to rent it for $500. Big covered patio with plenty of space for your gatherings. This property is 1 block away from IDEA school. Listing by Jenny I. Avellaneda of Re/Max Elite.